Greystone Park Psychiatric Hospital was built in Morristown, New Jersey in 1876. Reformer Dorothea Dix lobbied the state legislature to allocate an unprecedented $2.5 million for a modern facility for the insane to combat overcrowding and poor conditions in the state hospitals. Upon completion, Greystone was the largest continuous man-made building in the world. 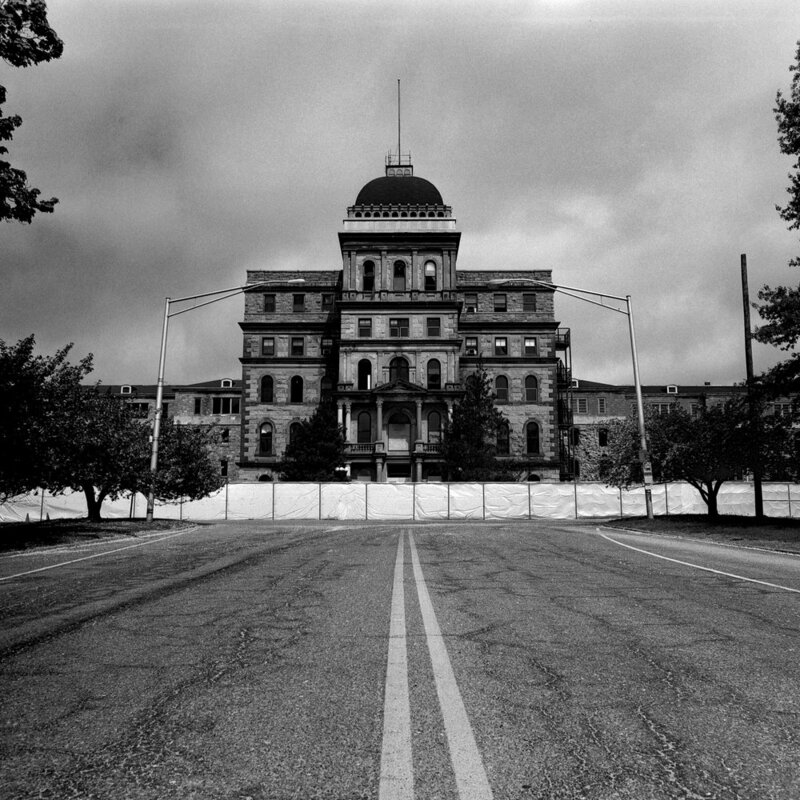 By the 1990s, the century-old structure had itself suffered from massive overcrowding, subpar medical facilities, and a slew of publicized reports of patient abuse. The state closed Greystone in 2008 and built a new modern hospital less than a mile away. I began photographing the ruins in 2014, soon after I took up photography. The stately complex with its corinthian marble columns and limestone facade–abandoned and slowly deteriorating–proved ample ground for testing exposure, composition, and form. When I learned a year later that the state planned to demolish Greystone, I set out to document its final days. 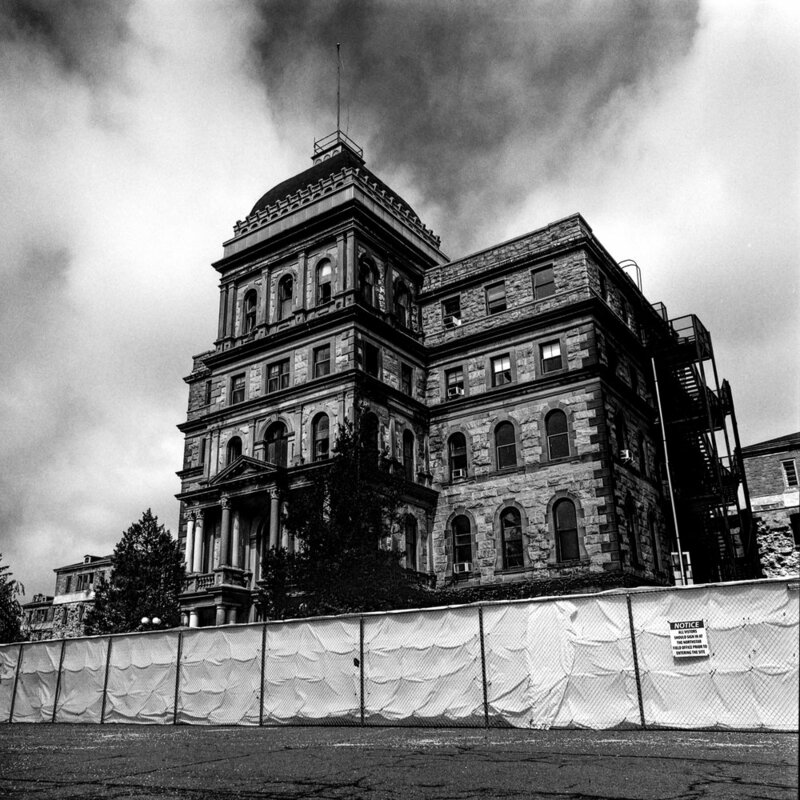 The building's destruction revealed concerns over the evolving role of the state in mental healthcare, the use of public space, and the conflict between historic preservation and modernization. The following series hopes to address these issues.